NASHVILLE, Tenn.—The first annual Reaching The World – Celebrating Christian Music’s Global Impact, a time of fellowship, encouragement and networking for GMA’s international community, will be held Tuesday, October 16 in Nashville. Presented by Turning Point Media Relations, the breakfast will feature a message from Phil Joel and worship led by Seth & Nirva. 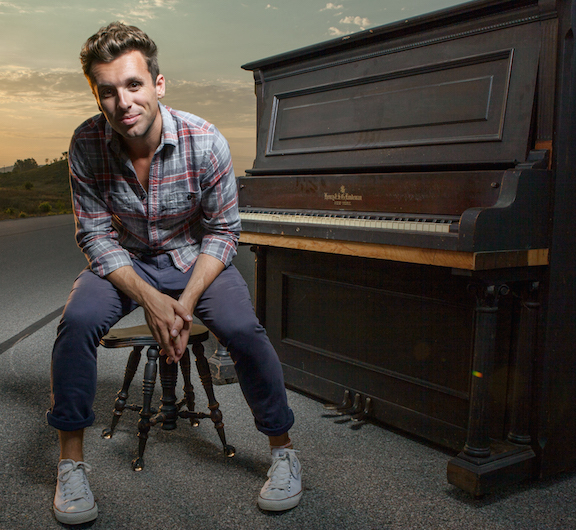 Curt Anderson, one of Christian music’s international ambassadors, will host the invitation-only gathering. Phil Joel is one of Christian music’s most recognizable talents, currently featured on the blockbuster Newsboys United Tour, as well as fronting his own band, Zealand. 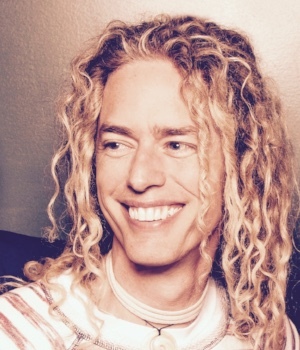 A member of GRAMMY®-nominated Newsboys for more than 12 years, Phil Joel was showcased on such seminal albums as Take Me To Your Leader and Step Up To The Microphone, and he sang lead on one of the group’s signature songs, “Entertaining Angels.” Zealand’s acclaimed full-length debut, Liberated, released on Word | Curb earlier this year. Individually, Seth & Nirva are two of Christian music’s most distinctive vocalists. He has shared the stage with many of the biggest names in Gospel music, including Kirk Franklin and CeCe Winans. She was an integral part of DiverseCity, the show-stopping touring band for GRAMMY®-winning superstar TobyMac, for more than a decade. 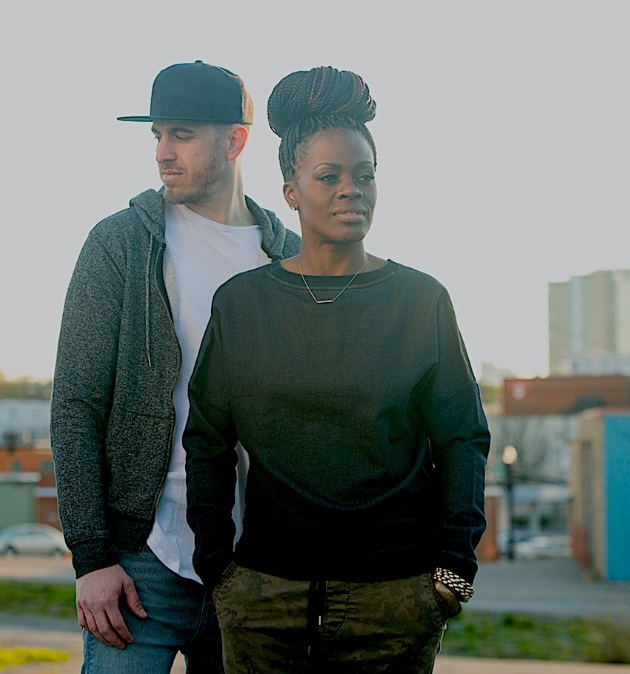 Seth & Nirva’s acclaimed 2016 Integrity Music debut, Never Alone, featured contributions from TobyMac, DJ Maj and Shonlock. Their long-awaited follow-up, One Voice, is slated to release in the coming months and features appearances from Michael Tait (Newsboys) and Mr. Talkbox. An international ambassador of Christian music, Curt Anderson has traveled to Australia, Hong Kong, England, Wales, Canada, Germany and Qatar, among numerous other countries. Since his recording debut in 2002, he has released three full-length albums and two EPs. His 2016 album, Every Moment, featured the hit singles “Keep It Beating” and the title-cut, both Top 5 international Christian radio hits. His latest recording, Every Moment Vol. II, released earlier this year. Anderson has also collaborated on recordings by such artists as kj-52, Tricia Brock (formerly of Superchick), and Satellites & Sirens. For further information, visit turningpointpr.com.